Museomix and MuDA are joining forces to present you a fabulous place where every little kid (or big kids) dreams can happen. Come and visit FabLab Zurich on the 26.09 and discover 3D printers, electronics and much more. 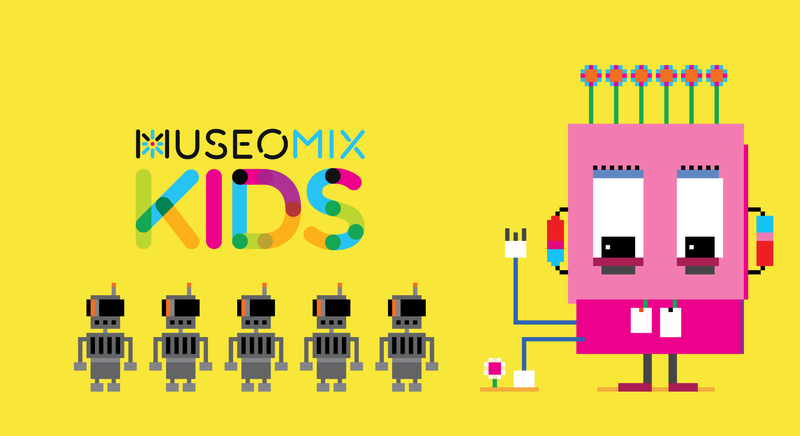 FabLab Zürich will be participating at the MuseormixKIds camp in October at the MuDA to help your kids create the Museums of tomorrow.